People often experience a general state of worry or fear before confronting something challenging such as a test, examination, or interview. These feelings are easily justified and considered normal. Anxiety is considered a problem when symptoms interfere with a person's ability to function. Generally speaking, anxiety occurs when a reaction is out of proportion with what might be normally expected in a situation. The fight or flight response is an unconscious aspect of our survival instincts which feeds anxiety, itis so named as it is aimed to preparing you to fight the ‘enemy’ or flee the danger. So its purpose is to protect, never to harm. However, if the danger is perceived as coming from inside you, your instinct may be to resist it, rather than express it. This happens because there is a mismatch between the seemingly neutral setting you are in (e.g. supermarket) and the urgency of the feeling that you are in danger. 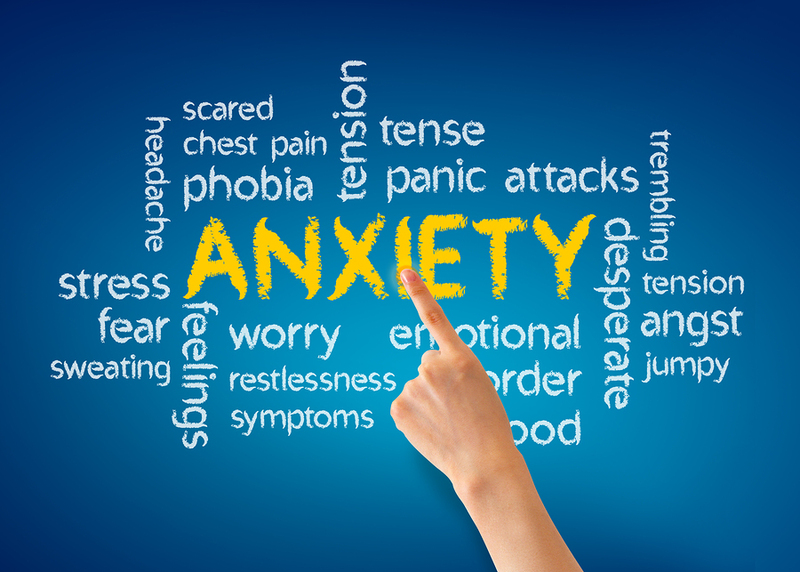 Anxiety is the term used to describe the clinical picture caused by a slow constant drip of a person’s daily adrenaline while an intense rush of it suddenly entering the bloodstream is referred to as panic. Anxiety if not properly understood or managed can become a life long struggle; it is often managed incorrectly with medication.